Strings, Keys and Melodies: Finger Play Fun Day - Here is the Beehive! 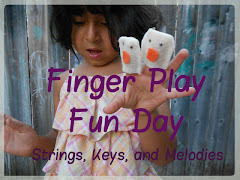 This week's Finger Play is all about Bees! We are in the middle of another week of Explore Music Camp so I had my music campers help me with this week's video! I used felt bee finger puppets that I had made but since I didn't have enough for the children, I just drew happy faces on all their fingers. Watch and they will come out of the hive. Here is another fun one about bees! buzz away bess and find another flower. 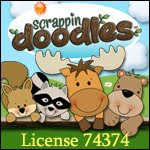 Words for both finger plays can be found at Gayle's Preschool Rainbow. 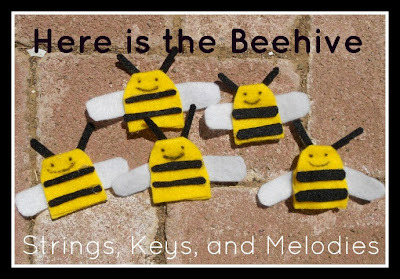 Be sure to check out these wonderful Counting Bee Printables including bee finger puppets made by Wise Owl Factory. Count the bees in this "Here is the Beehive" Power Point Storybook! We have these books in Our Music Store. Learn even more about bees at Buzz About Bees where there is all kinds of information about bees such as: "Did you know, there are about 25,000 types of bees in the world, with probably more species awaiting discovery?" 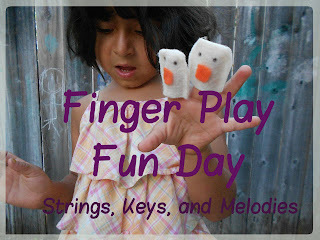 Visit Finger Play Fun Day for more finger play fun!